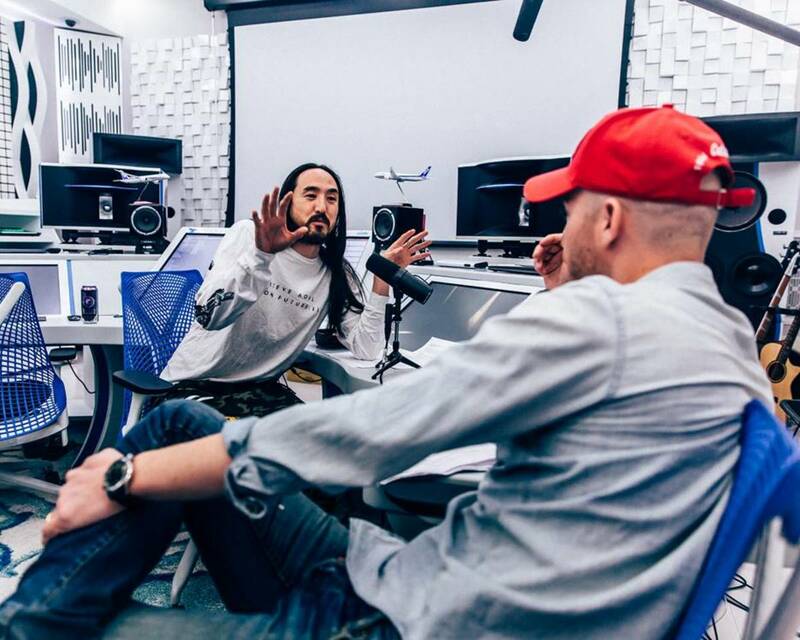 Continuing All Nippon Airways&apos; (ANA) quest to encourage people to visit Japan, Steve Aoki has teamed up with the country&apos;s largest airline to bring customers his first speaking podcast. 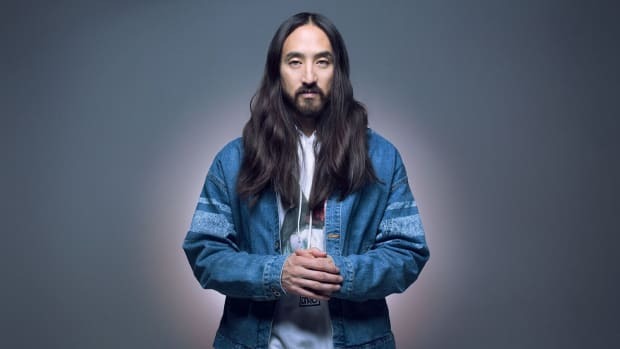 Spanning five episodes, Aoki &apos;N Air will cover Japan&apos;s art, food, music, fashion and some cool places you should visit according to the two-time Grammy-nominated DJ. 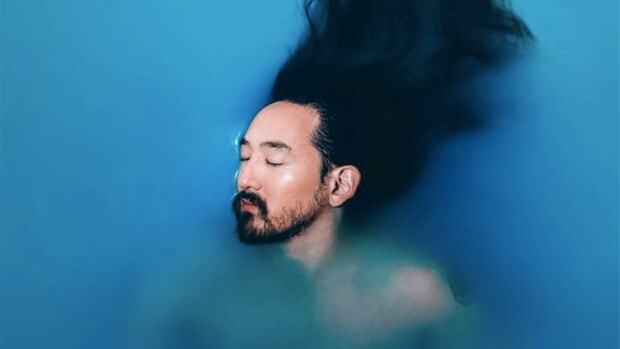 In each episode, Aoki (along with his long-time manager Dougie Bohay) will reminisce about his memories of Japan and let listeners in on some crazy stories. 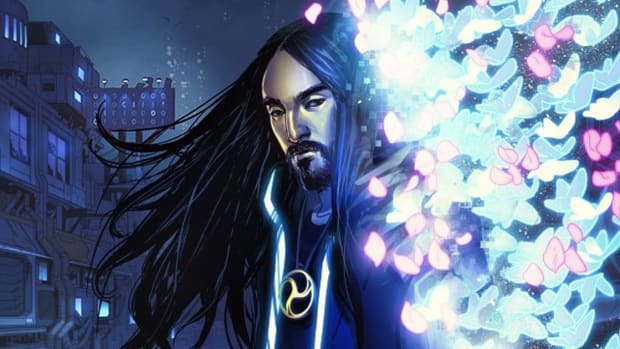 This year&apos;s podcast marks the third time Aoki has contributed to ANA&apos;s Experience Class campaign and content series. And it doesn&apos;t look like it&apos;ll be the last. "I&apos;m on the road 260 days a year so choosing a five-star airline, like ANA, that truly embraces the spirit of Japanese hospitality and delivers an unmatched in-flight experience is so important to me. I&apos;m thrilled to continue my partnership to work with ANA on my dream project – a podcast." 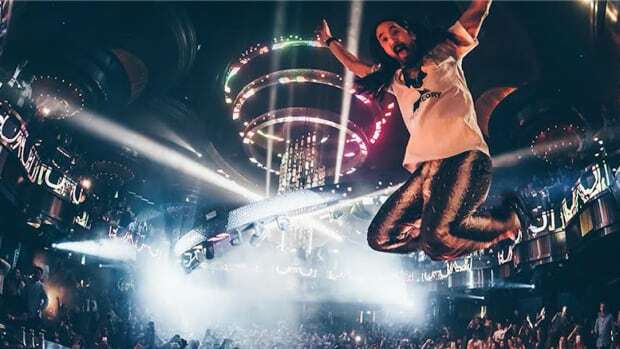 He then went on to say that "Aoki &apos;N Air" is a great way for him to share why Japan is his favorite place in the world and how it allowed him to really delve into his cultural roots and passion for the country. ANA is just as thrilled to have Aoki onboard. 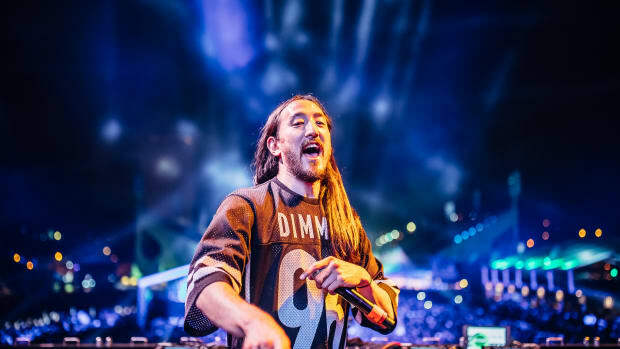 Mika Hayama, the Director of PR & Branding in the Americas, said that the airline was excited to work with the DJ again and they hope "that this new content series resonates with his fans and travelers, and for ANA to be a part of their own personal storytelling experiences." Previous to the podcast, his last two endeavors with ANA included creating and curating Spotify playlists that were made for U.S. passengers and a video series of his adventures in Japan. 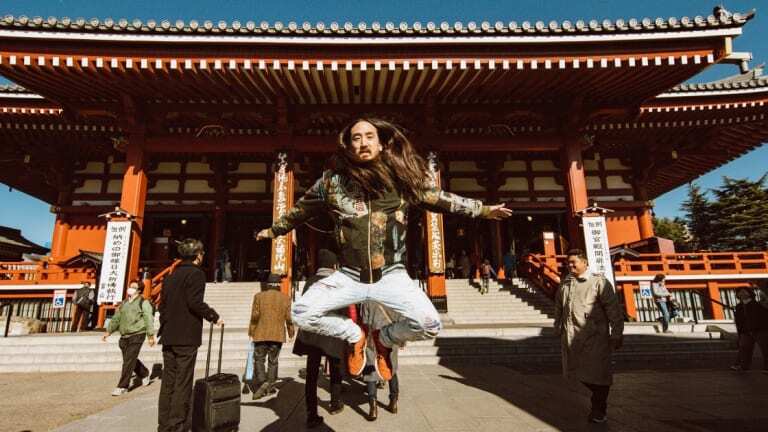 Through the documentary style videos, customers got to see Tokyo from Aoki&apos;s point of view visiting his favorite restaurants, some of the city&apos;s hot-spots and beautiful landmarks that are rich in history. Between running a pizza chain, making comic books, working on fitness videos, touring, producing bangers and now putting together podcasts for flights, is there anything he can&apos;t do? 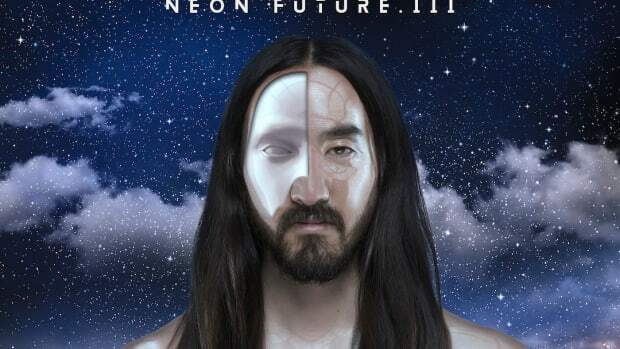 Well, it&apos;s only a matter of time before Aoki reveals his next awesome venture.